Blond(e) is the second studio album from vocalist and visionary, Frank Ocean. In the 4 years since the release of his first album, Channel Orange, the hype around this album’s release became too much to handle. Release dates were tossed around the community, but the days passed and Frank Ocean was nowhere to be found. 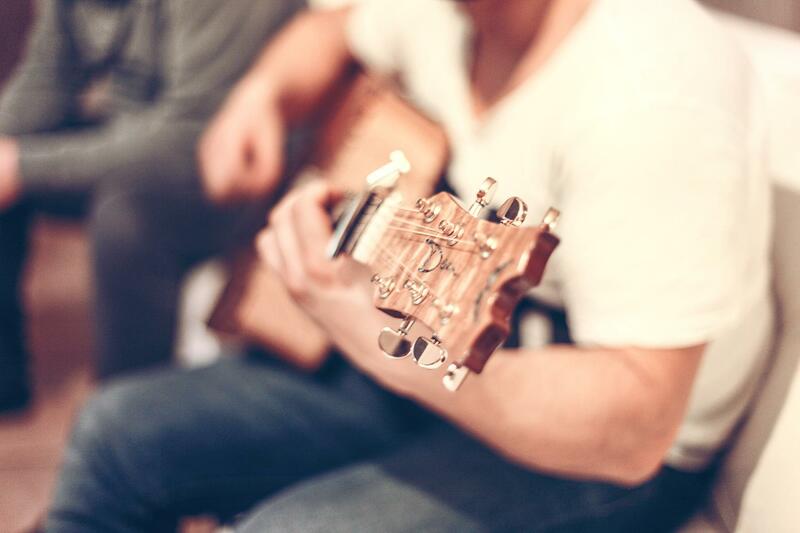 You know the artists that are on your watch list? Frank Ocean is the artist on their watch list. Everybody was waiting at the edge of their seats for that new Frank, and after such a long drought, he delivered. Nikes, the introductory track was made for those who languished in anticipation of this legendary release for years (myself included). Channel Orange was Frank’s delivery of his stance on the world and its issues, but Blonde is about changing the world’s stance on him. The song starts with luscious cords that sooth the soul, but the vocals are transposed to an almost uncomfortable degree. Interestingly enough, that’s the point. Everyone expected a second Channel Orange, but Frank was already paving way for a new sound that will undoubtedly influence the rest of his genre. “I’ll let you guys prophesy/We gon’ see the future first/Livin’ so that last night/Feels like a past life.” He makes a point to let his listeners know that to truly experience and understand the new Frank, you have to let go of the past one. Although he emphasizes moving into the future, Frank Ocean comes back to his artistic roots, incorporating skits such as Be Yourself and Facebook Story, reminiscent of the skits from Channel Orange (Fertilizer and Not Just Money). These tracks may be similar to previous, but instead of existing for the purpose of storytelling , they’re on the album to send important messages. Be Yourself stresses the irony behind the straight edge movement, as Frank’s mom argues for individuality by commanding her child to conform to what society thinks are the right choices. Facebook Story highlights the ludicrous amount of importance placed upon social media, as a man describes how his girlfriend broke up with him because he wouldn’t friend her on Facebook. 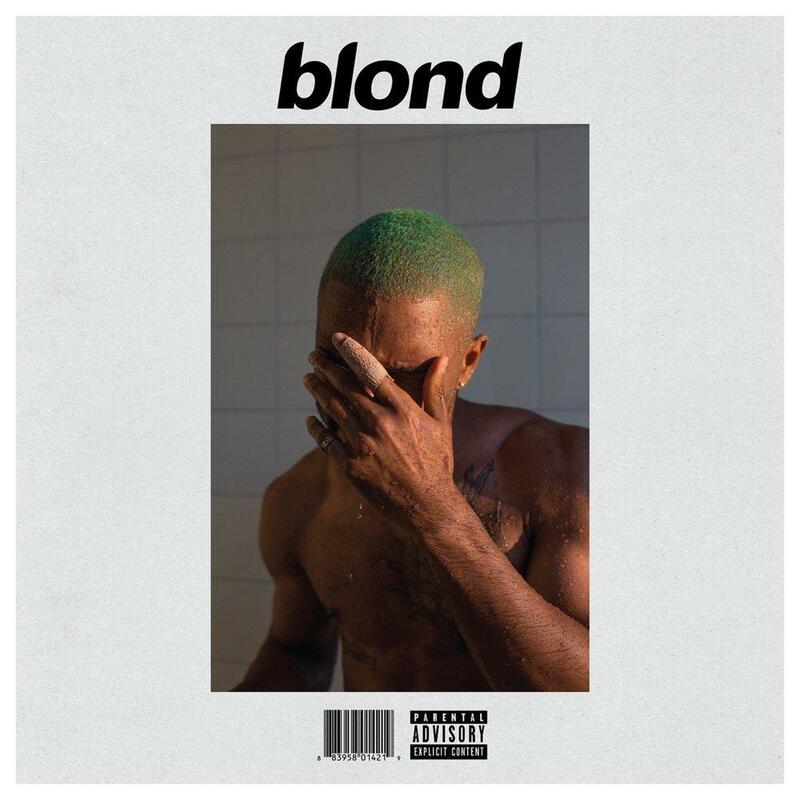 Blond’s other songs are full of examples of what’s wrong in his world, such as his reference to the death of Trayvon Martin in Nikes, to the struggles of trusting those around you examined in “Nights”. Godspeed, the second to last track on the album, is one of the most emotionally charged and frankly one of the best songs Frank Ocean has ever produced. The striking piano introduction is chilling, followed by a church Rhodes, and of course harmony from the man himself. Frank expresses how he’ll “always be there for you,” explicitly explaining his loyalty to whomever the song is addressed, and forgiving that person for leaving. The track was produced by Ocean and James Blake. The creative direction, the amount of different sounds just in one song alone is beyond impressive. It shows how much time, effort, and love was put into the production and recording of this album. The amount of star power behind this album is equally as impressive as the sound. Ocean gives credit where it’s due to some amazing musical influences, such as Kendrick Lamar, Beyonce, Mike Dean, James Blake, Pharrell Williams, Andre 3000, and Yeezus himself. At first listen I was admittedly disappointed by Frank Ocean’s new sound, but I had expected another Channel Orange, instead of expecting another groundbreaking album completely different from anything ever. Blond is a direct reflection of Frank Ocean as an artist and creative, showing that challenging what’s expected and disregarding the status quo can result in something magical.